Ukraine Charity has funded over 70 projects totalling more than £375,000. We have primarily focused on helping children: supporting orphanages and refugee shelters, providing medical equipment to children's hospitals and funding education and development programmes. Please visit our Facebook page to learn about our most recent projects and other activities. You can also find on this page a map of our projects, as well as a description of the areas we focus on. To support our projects, you can make a donation via JustGiving or BT MyDonate, and if you have any questions or suggestions, please don't hesitate to contact us. 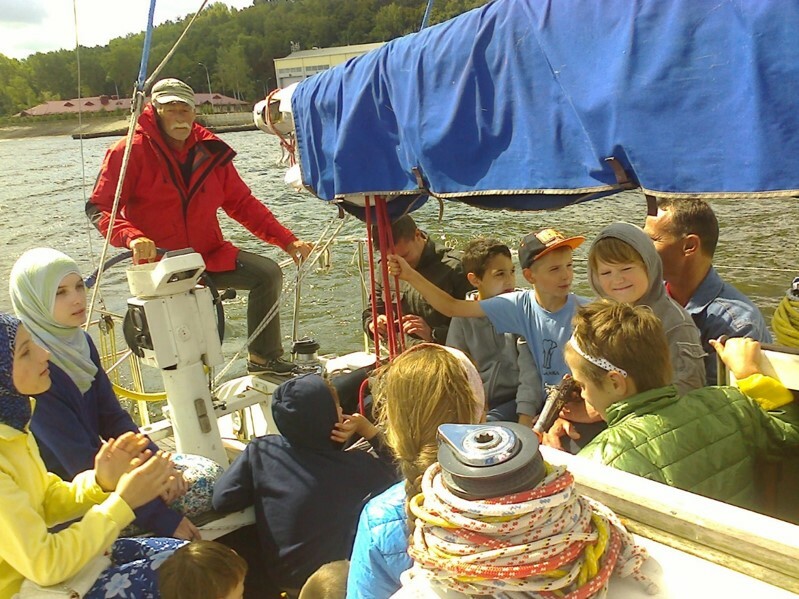 Ukraine Charity has supported numerous summer camps and educational initiatives for orphans and disadvantaged children. These programmes have various objectives, from teaching kids English and other foreign languages to educating orphans about the risks facing them in independent life to providing young adults with the skills necessary to find their first jobs. We partnered with the EBRD to support GoCamp, a new format of day camps with intensive study of foreign languages, where children learn to think critically, work in teams, and communicate in a multicultural environment with tolerance and understanding. We have also raised funds for a programme of the Ukrainian Youth Association to bring children of fallen Ukrainian soldiers for two-week summer camps near Derbyshire, in the United Kingdom. You can learn more about several specific Child Development initiatives we have supported or are currently working on by clicking here. ​Ukraine Charity has funded more than a dozen projects to purchase new medical equipment and other medical necessities totalling more £100,000 for facilities across Ukraine. While our projects tend to be small, in the £5-10K range, they nevertheless play an important role in addressing the current funding gap and other systemic issues in the Ukrainian health care system. We particularly focus on the needs of children, and our work has in the past has sought to improve health care in such areas as fetal monitoring, infant jaundice, childhood leukaemia, neurological and cardiovascular conditions and visual impairment. For its first project, in 2007, Ukraine Charity worked with Lviv Orphanage #2 for children with nervous system disorders. Its building was in a run-down state with leaking pipes and decrepit walls and ceilings. 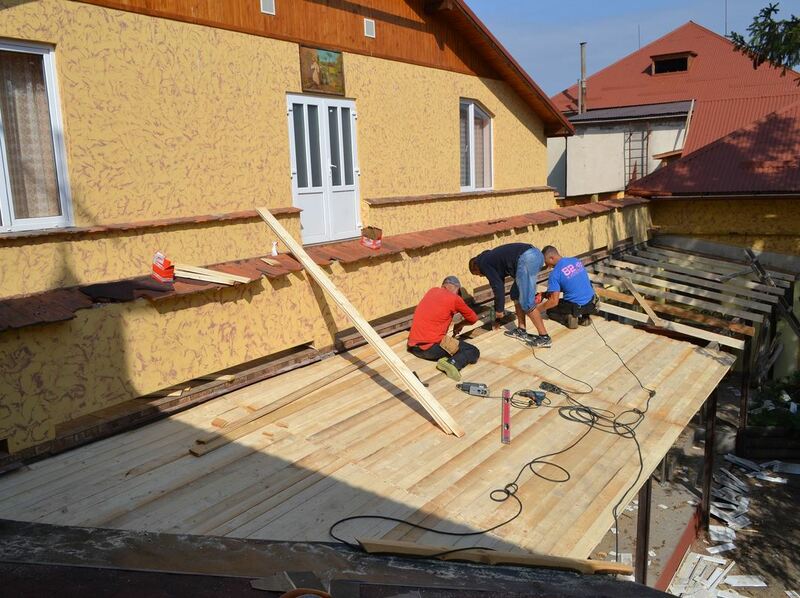 Ukraine Charity funded the refurbishment of the bedrooms, classrooms, and nurseries, as well as the replacement of the central heating and utilities systems for the entire building. Since then, Ukraine Charity has raised funds to refurbish, furnish and provide equipment for more than 20 orphanages, from repairing hail damage at a children's centre in Korolevo, Zakarpattia to replacing Soviet-era windows for an orphanage in Kramatorsk. We have also provided supplies and funding for refugee support centres established in the wake of external aggression on the Donbas region and the Crimean peninsula. 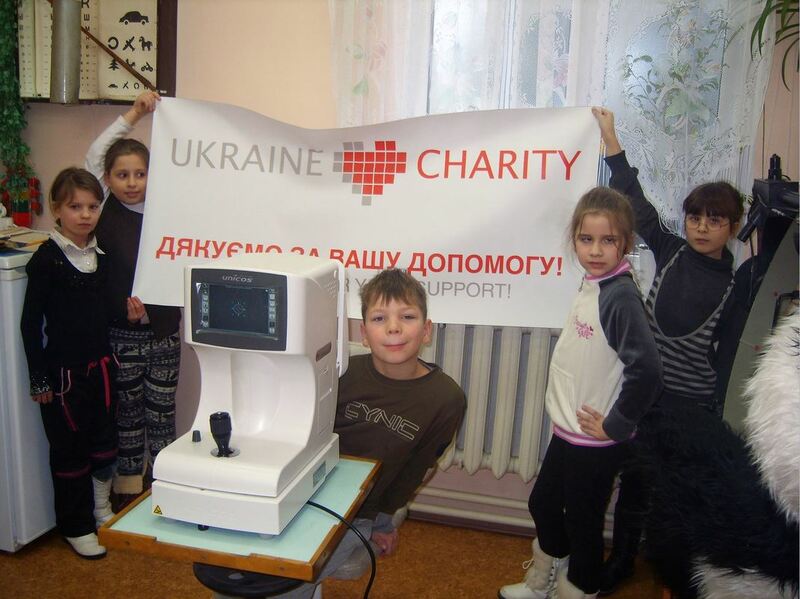 Ukraine Charity has completed projects in almost every corner of Ukraine. In the map below, you can see all of the places where we have made a difference in children's lives. We could not have done it without your support and encouragement!